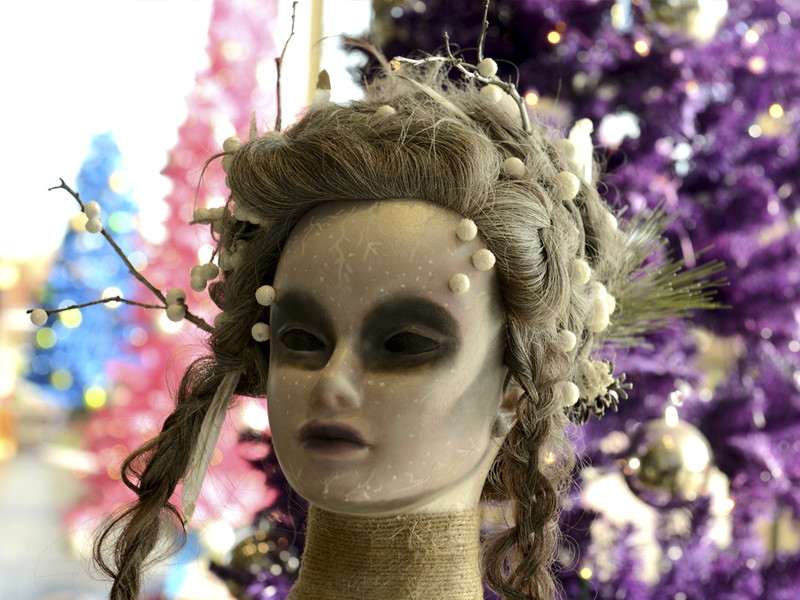 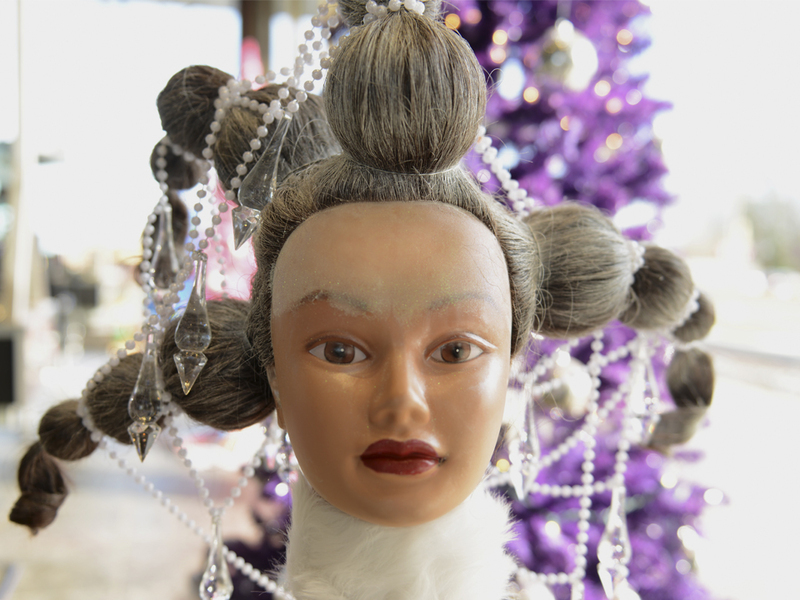 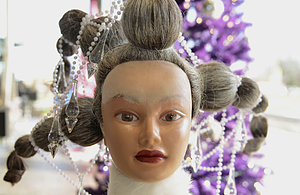 Grabber School of Hair Design hosted another successful year of the Annual Christmas Competition. 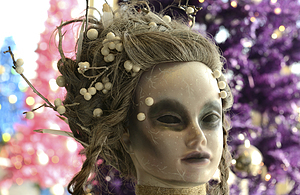 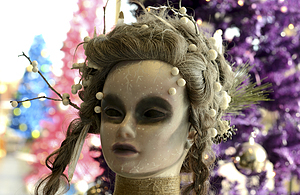 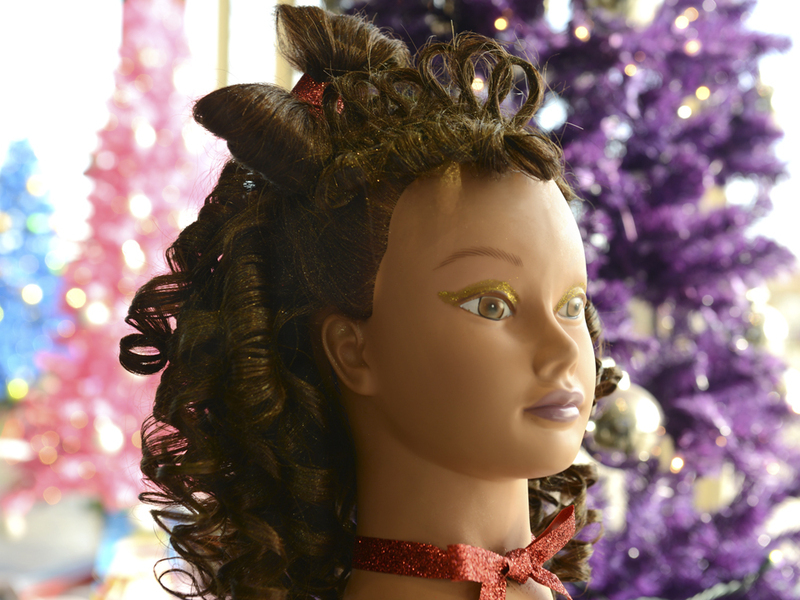 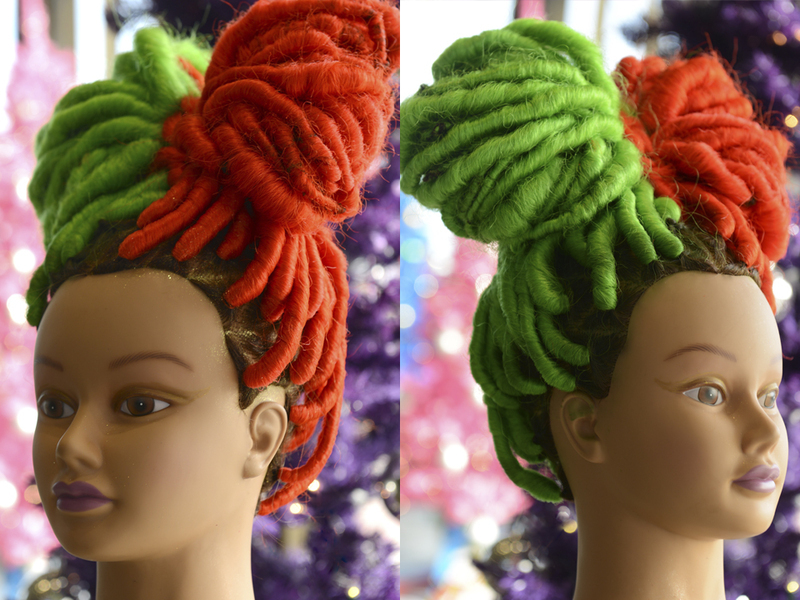 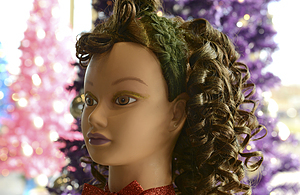 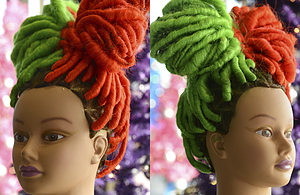 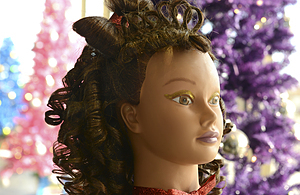 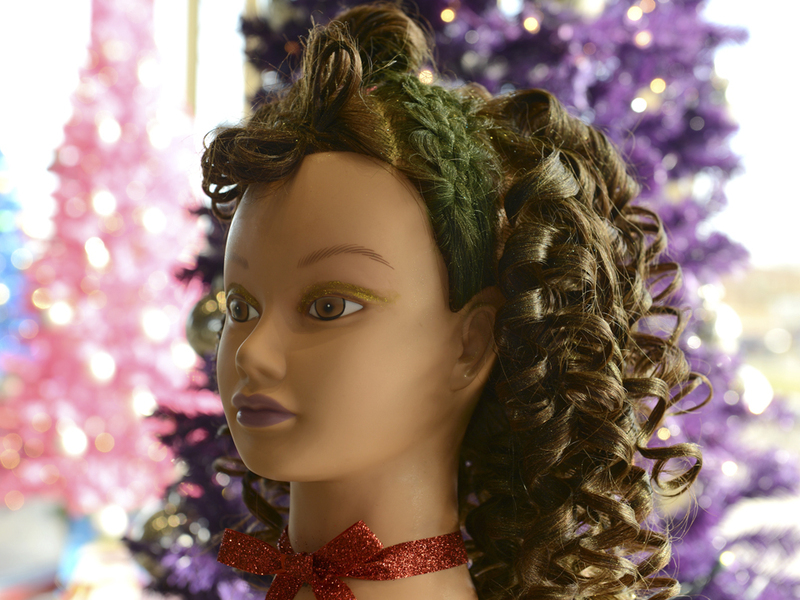 Students were able to create unique looks for the Holidays, and had to maintain a set of rules for what was and was not allowed on the mannequins. 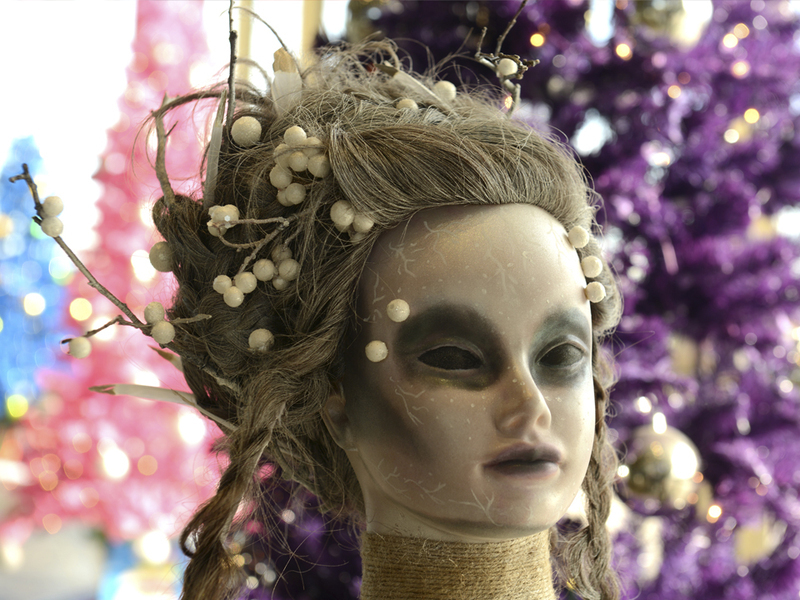 Students had a great time creating these looks, and we had an even better time getting to look at their creations!